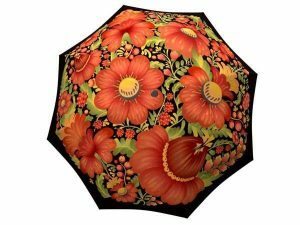 Umbrellas with magnificent cultural art that add a touch of fashion and style to any outfit will make heads turn when you’re walking down the street! 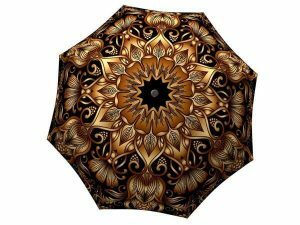 Every passerby will be wanting this gorgeous umbrella once they see you with it. 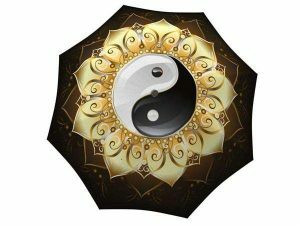 Practical and stylish, these trendy umbrellas will be the best designer gift for the fashion enthusiast in your life. No matter the occasion, you can make someone’s day brighter by getting them this one of a kind rain accessory. Don’t forget about the sunny days either! If you don’t have a patio umbrella, these picks can easily be used as a sun umbrella too!